The Government of Canada has agreements with nine provinces and two territories allowing them to nominate immigrants wishing to settle on their respective territories. 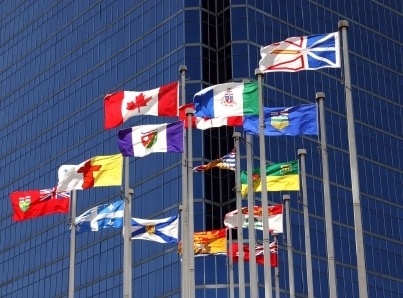 Each Provincial Nominee Program has different eligibility criteria designed to address the specific economic needs of the province or territory. 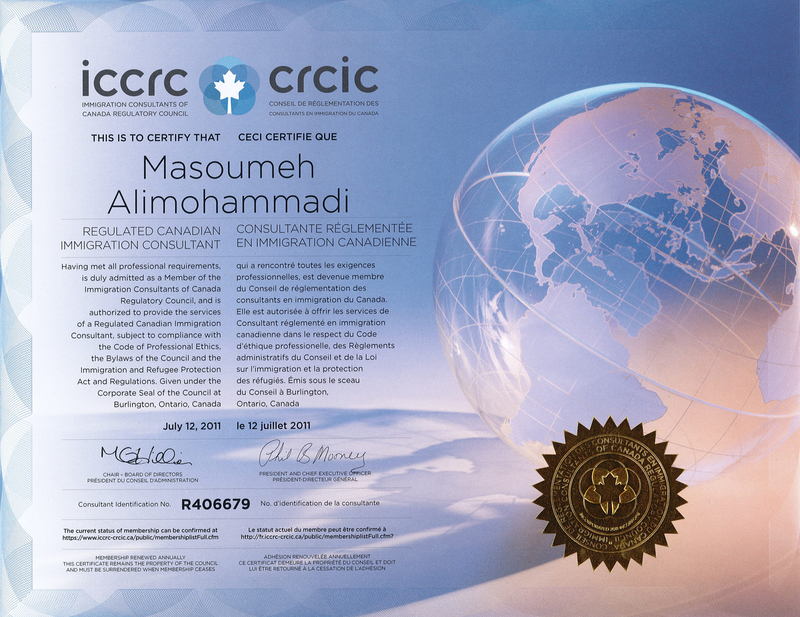 Once nominated by a province or territory you are issued a Provincial Nominee Certificate. 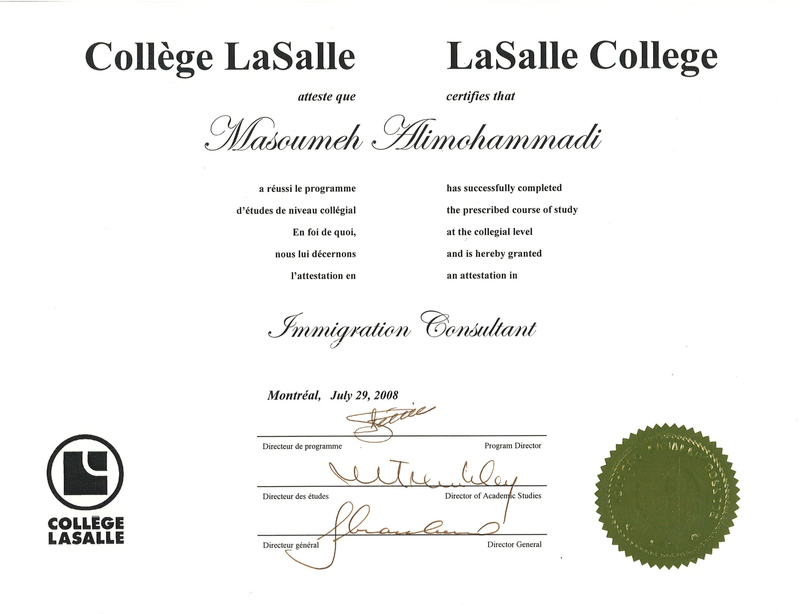 You must then make a separate application for a permanent resident visa. Provincial Nominee Programs are an attractive option if you know where you intend to settle in Canada. 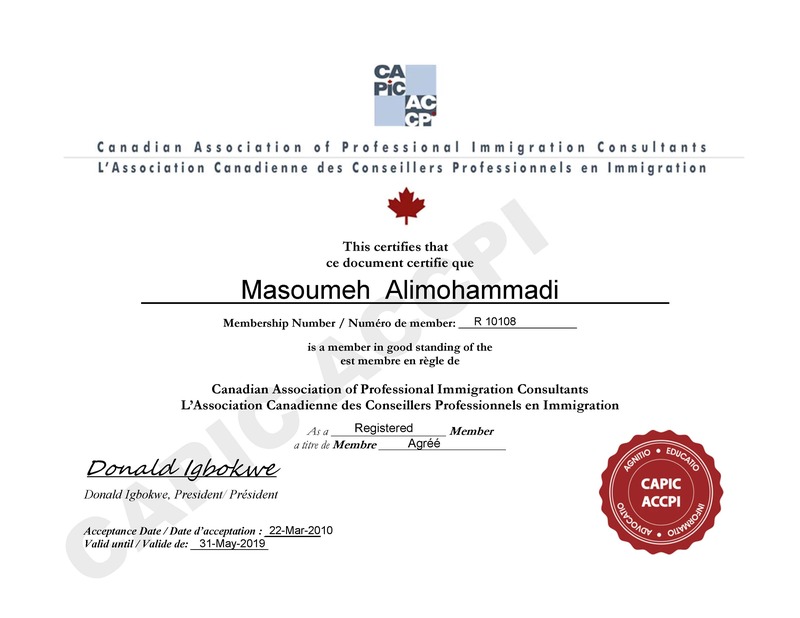 Processing times are generally short, and there are a wide range of immigration programs for skilled workers, semi-skilled workers, business immigrants, students, and farmers. There are several especially attractive programs for entrepreneurs wishing to start or purchase a business, as well as, for health professionals such as nurses, midwives and physicians.